Jennifer L. Holm, Author: NERDY BOOK CLUB CONTEST! Head on over to The Nerdy Book Cub to join in the fun! And remember, a cupcake in every locker! 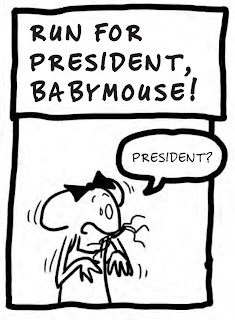 BABYMOUSE: Lights, Camera, Middle School! Pop the Pic Game on iTunes! Pop the Pic Game on Google Play! 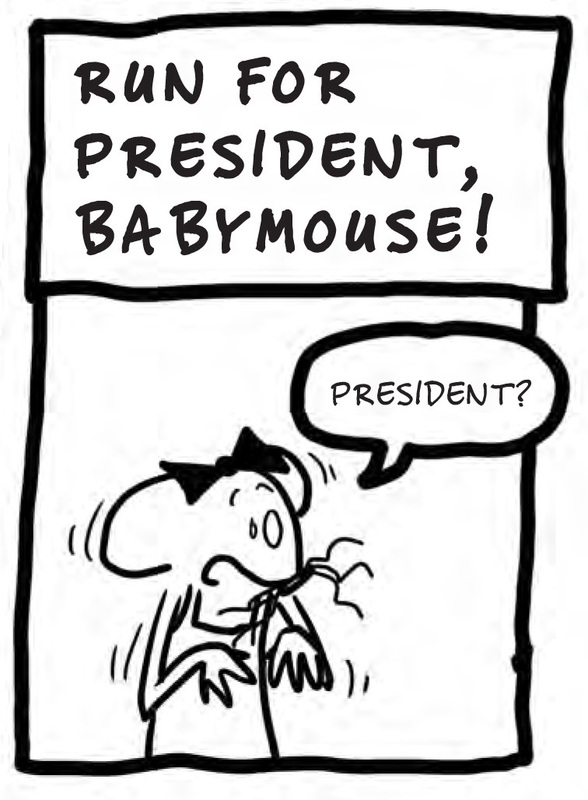 Play the Babymouse Game: "Munch Mouse"
Design your own BABYMOUSE poster! Download the BABYMOUSE song for Free! A Parent's Guide to the Best Kids' Comics! BooksmART Festival: Saturday, June 9! SQUISH #3: POWER OF THE PARASITE is out! Copyright 2012 Jennifer L. Holm. All rights reserved.. Ethereal theme. Powered by Blogger.